In a good relationship, if he wants to watch the football, watch it with him. If she wants to go shopping, go with her. If he wants you to quit your job to breastfeed him, do it. 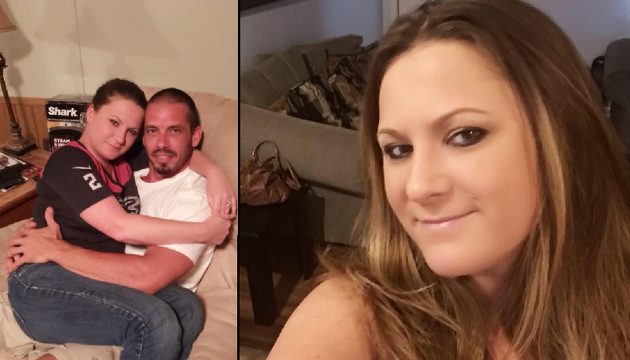 Jennifer Mulford quit her job as a bartender so she could breastfeed her boyfriend Brad Leeson. After reading about the bond breastfeeding can bring in a relationship, Jennifer searched dating websites to try and find a perfect match for an ‘Adult Breastfeeding Relationship’ aka ABR. She told The Sun: “It was like a light switched flicked in his head. I knew from his voice that he was curious and excited,’ she said, before opening up about the first time the pair tried it. At all started when she was searching websites for dating and gettings tips from people for good relationship, At first she was unable to find a suitable mate. However, once she started speaking to her old friend Brad, she stumbled onto a winner. We were talking and Brad told me he had a thing for BigBreasted women, I thought it was the perfect time to bring up adult breastfeeding – and see if he’d be interested. Jennifer has to ‘dry’ breastfeed Brad every two hours to induce lactation and fool her body into thinking she has had a baby. The story has received some backlash, with people claiming it’s sexualizing-breastfeeding. What do you think, leave your comments below!